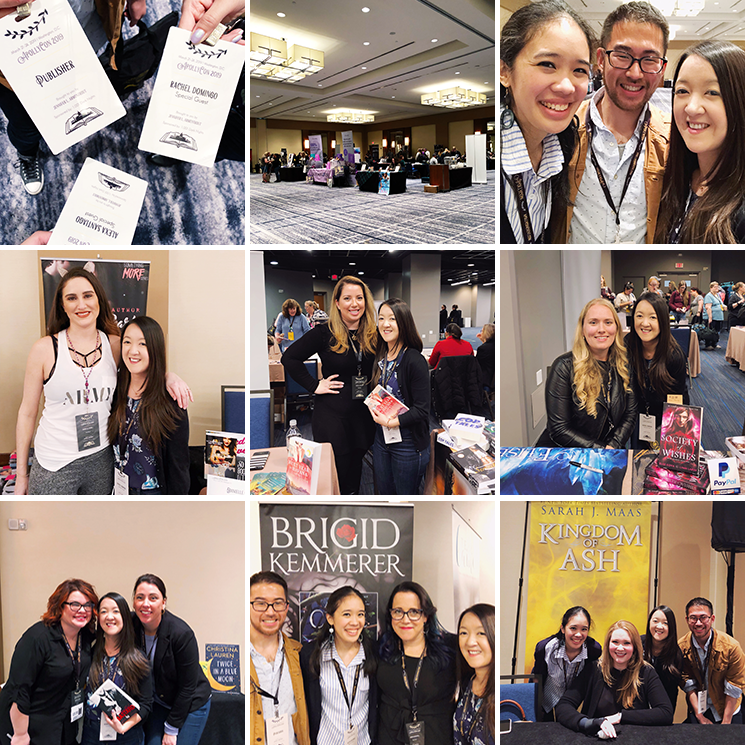 Tuck Everlasting 40th Anniversary: Blog Tour + Giveaway! 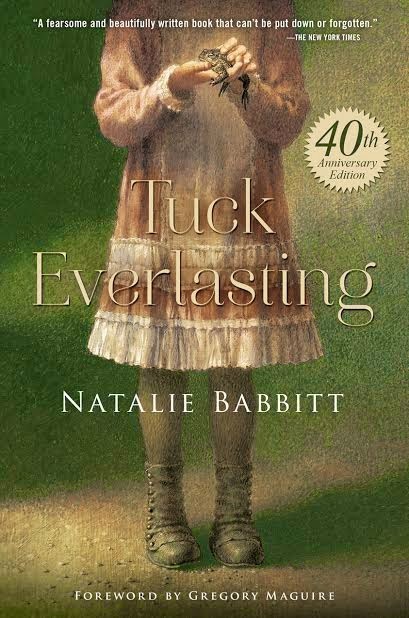 Some of you might remember a children's classic called Tuck Everlasting by Natalie Babbitt. In case you don't though, here's a refresher! It's about the Tuck family, that consists of Mae and Angus and their two sons, Miles and Jesse. When they accidentally drink from a spring in the woods, it gives them eternal life. They try to live as discreetly as possible and never share their secret. Until Winnie comes along. Winnie Foster is a ten year old girl who lives a very sheltered life. Her family is pretty well-to-do and in fact, own the woods where the spring is located (not that they know!). One day Winnie is frustrated by her lack of freedom and runs away to the woods. She almost immediately bumps into Jesse and starts asking questions, which leads to Miles and Mae showing up and it seems like the only option is to bring Winnie home with them to explain. They do and in the short time she's with them, they leave an impression on her. One that fills her with fondness for them all. But unbeknownst to them, a man in a yellow suit has been following them trying to uncover the secret of the spring for himself and for a profit. The first time I read Tuck Everlasting, I was around Winnie's age and that meant something to me back then. 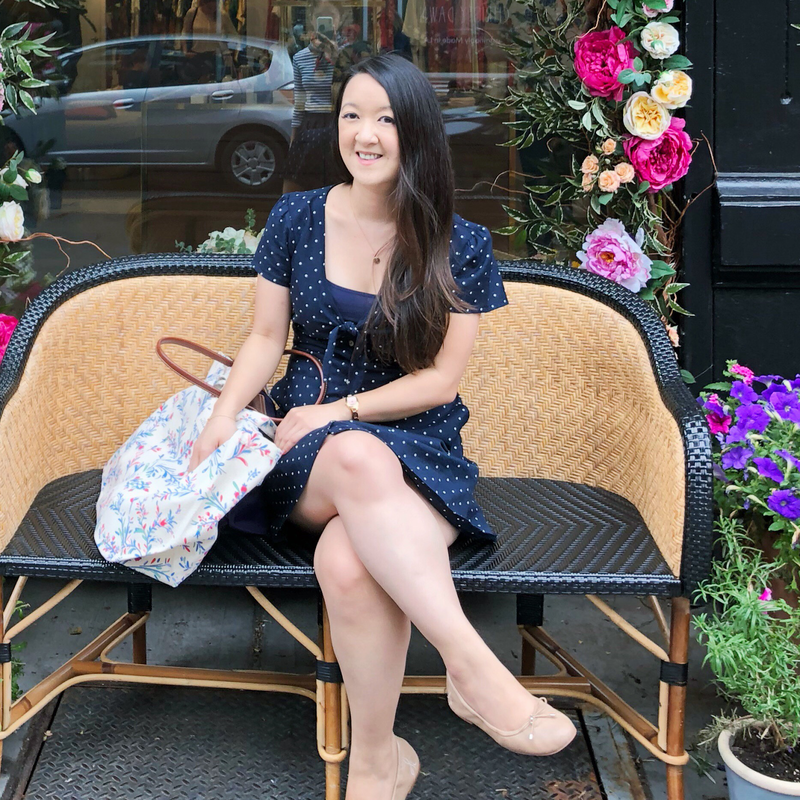 It made it easier to slip into her shoes, especially since I knew what it was like to have overprotective parents and a grandmother who didn't let you out of her sight. However, I never ran away (or talked to toads). It left a huge impression on me because it was the first book I read that made me aware of mortality and that word, forever. That life is supposed to have a beginning and an end. If you think about it, it's pretty heavy stuff for a bunch of nine and ten year-olds to be reading. But that's exactly why it stood out to me. Even though I hadn't read the book in 20 years, there were so many details I still remembered after all this time. It's just that kind of story. As a kid, I can't remember what I wanted to happen. Did I want Winnie to drink from the spring and be with Jesse one day? I don't think I did but I do remember feeling a bit of heartache at the epilogue and no book had ever affected me in that way before. Flash-forward to a couple weeks ago and I found myself re-reading the book for this tour. I remembered almost every detail but a few things did surprise me. I forgot that there was such a huge age gap between Winnie and Jesse (I blame the movie version for making me forget!). I forgot how short the book was and how quickly everything happened. I also forgot some of the darker moments with the man in the yellow suit (well, one moment in particular!). But what was never lost on me was the deeper message behind this story about life and death and choice. It's a really beautiful book and that epilogue? Still gets me every time. The 40th edition of Tuck Everlasting is on sale January 20, 2015 and you can pre-order it here. There's going to be a new foreword from Wicked author Gregory Maguire which is pretty cool and fitting! There's going to be a lot more stops along this tour so make sure to follow #Tuck40th to see what everyone else has to say about this book. *Please note I am NOT giving away the 40th edition copy. "Don't be afraid of death; be afraid of an unlived life. You don't have to live forever, you just have to live.” was my senior quote! I'll have to reread this book sometime. This is one of my childhood favorites! I believe I read this in 5th or 6th grade and it always brings back memories every time I read the book. Thanks for the amazing post! I read this after watching Bridge to Terabithia. I was told it would be like that, it was okay. This is the book's 40th anniversary, which means it came out when I was 12. By the time they were assigning Tuck Everlasting in school, I was a few years too old for it to be assigned. And while I've heard wonderful things about it through the years, I've never read it... but I've always meant to. This year, I hope to get to it. And the new edition is beautiful! I really love that Tuck Everlasting left such an impression on you! While the movie is what really stayed with me (which meant I was super surprised when I read the book when it came to some details), I really think there's a merit to this story. I'm particularly enamored with how it allows readers, challenges them even, to question mortality versus immortality and what the consequence of choosing immortality might mean. Loved reading your reflection, and the quote you included too! I first read the book for school in 6th grade, it was one of my favorites at the time. Read it again (the first time in 20 years) , read in one sitting, a great book!